After months of waiting, my turn is finally here! 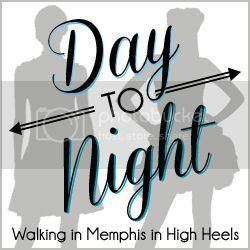 The fabulous Laura from Walking in Memphis in High Heels created this amazing series called Day to Night. In case you haven’t seen it, two bloggers take the same item and style it for a daytime and nighttime look… how creative is that?! 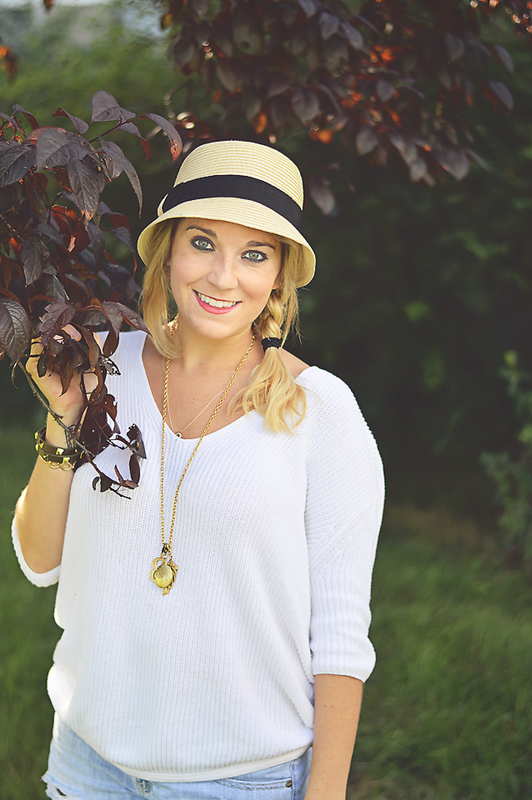 We chose to style the fedora; I styled it for a day of running errands and she styled a dressier look for a night on the town! And of course Laura is looking absolutely darling in her evening look! I just LOVE this outfit (especially the pops of pink). Great job love! 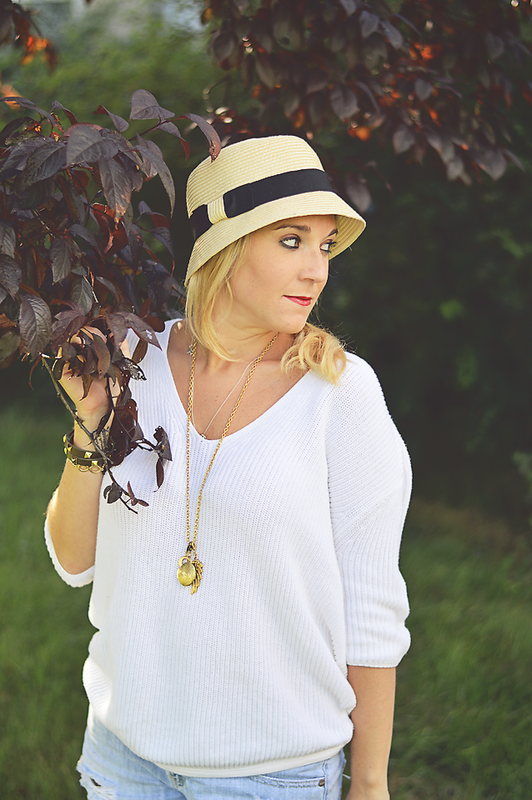 How do you normally rock a fedora? And if you don’t, what’s holding you back? !